This intro, archive photo, from 2011, shows 6 children in Chiang Dao impacted by HIV and sponsored by SDL. 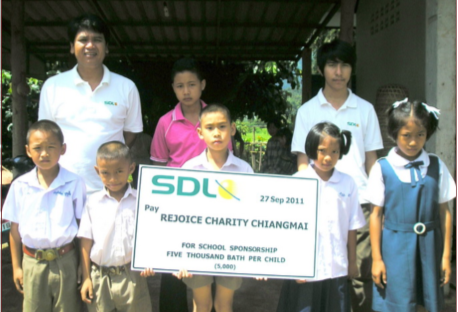 Today, SDL have sponsored 15 children, 9 from Chiang Dao. Some of whom, can be seen in the intro photo. 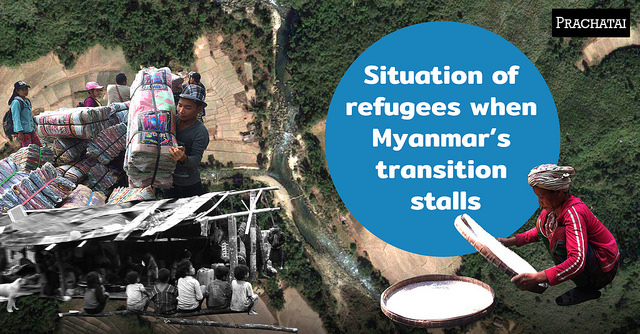 The SWAY below, from March 2019, show the Chiang Dao children sponsored by SDL. The following YouTube video was presented in the AVERT website. 'It is the first video in our brand new explainer series'. 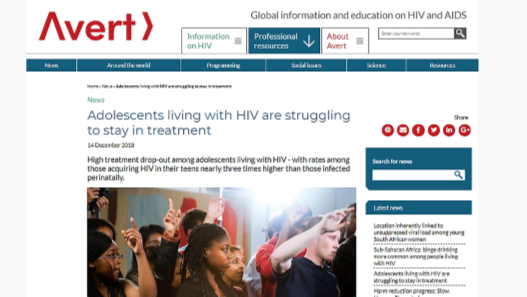 "Avert is working at the forefront of HIV and sexual health education. We believe in the power of digital communications to increase knowledge and understanding of HIV and sexual health, so people can make informed choices and live healthily." On Friday22 February 2019, an Education and Prevention meeting was held at Baan Pang Fueng School. The team were welcomed by the Head Master who introduced them to the students. 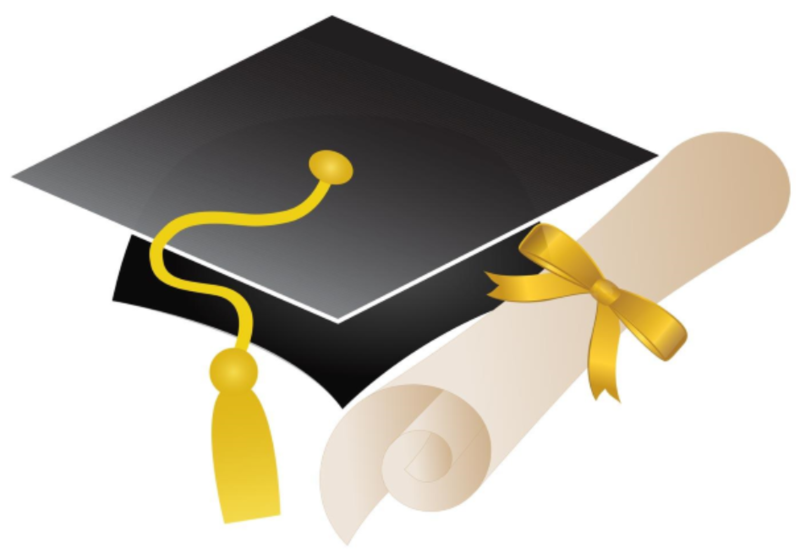 Children living within a family affected by HIV are eligible for a scholarship. The child may be an AIDS orphan, living with one parent, living with grandparents or living with relatives. Rejoice provides scholarships which enables the child to attend school, whilst allowing them to grow up within their own ethnic community rather than them being institutionalised in an orphanage. These meetings are held annually to bring together healthcare volunteers attached to the diverse rural hospitals. This year it was held at Baan Popeang Homestay and included an overnight stay which provided a relaxing atmosphere for the group to meet each other again and discuss experiences. 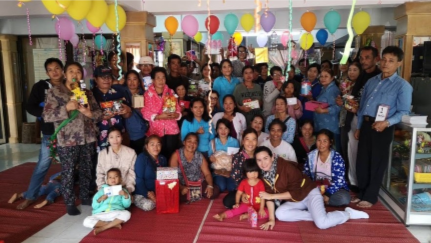 On Tuesday 12 February the Rejoice Team, together with HIV volunteers from the group "Doi Luang Chiang Dao" and hospital staff from Chiang Dao Hospital made a trip to Dao Sonthaya Baan Pang Daeng, a small forest monastery about 10km east of Chiang Dao. 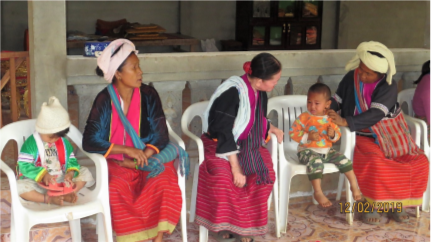 The purpose of the visit was to meet with hill tribe villagers living nearby and conduct the first Voluntary, Confidential, Counselling and Testing (VCCT) meeting. Dr. Martin Huddart, Trustee of Rejoice Foundation UK, passed away on 12th January 2019. His passing was the result of a massive infection caused by septic arthritis. Martin was 63 years old. He will be sorely missed. Wendy is a long time supporter of Rejoice and a member of "Friends of Rejoice Singapore", a social network of friends organised by her brother Wight. 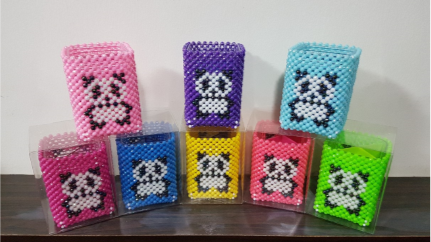 Wendy has a special talent for creating beautiful bead-work objects which, with a little help from her friends, she sells to raise money for Rejoice. Towards the end of each year Chiang Dao hospital invites HIV patients from Chiang Dao district to an informal get-together. This annual meeting is attended by many of the 500 plus HIV patients from one of the 12 hill tribes as well as Shan migrant workers and local Thais. Avert is an international HIV and AIDS charity based in Brighton, United Kingdom. Avert’s vision is a world with no new HIV infections. The charity provides information and education on HIV and AIDS to a global audience. We would like to make an appeal on behalf of the HIV mothers who have recently given birth to a baby. On our books we have 12 such mums who have recently given birth to a lovely little son or daughter. We are making this appeal so that we can include the babies and pre-school children into a scheme exactly the same as the current Scholarship Programme.